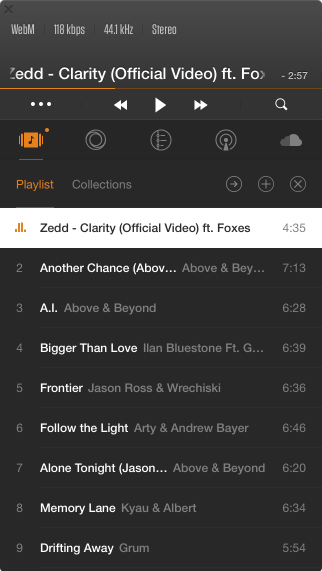 VOX Mac Music Player: Best FLAC Player for Mac. iTunes Alternative. 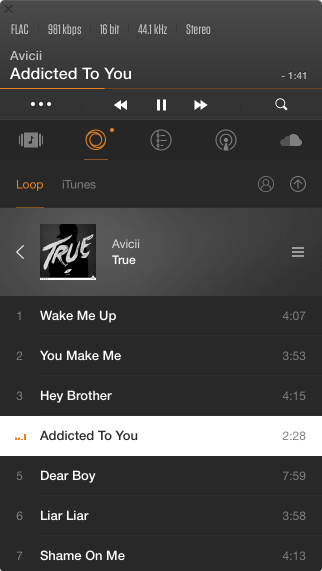 Premium Mac Music Player for Hi-Res music through the popular sources. Your Mac computer is much more powerful than an iPhone device. 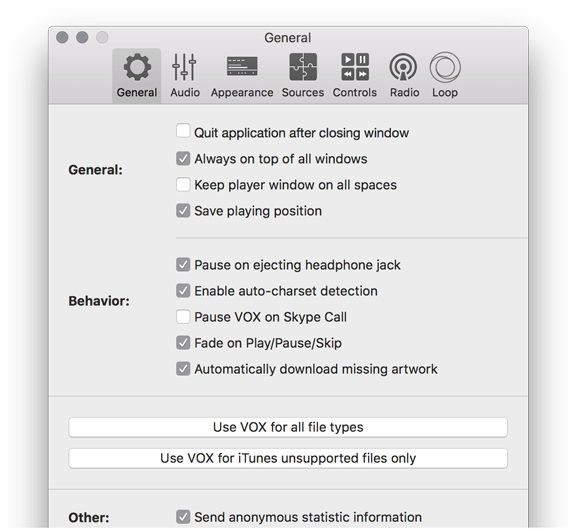 Fully utilizing a Mac’s potential, we have developed VOX's Audio Engine in our FLAC Music Player for Mac. In addition to common formats, including: FLAC, MP3, CUE, APE & M4A – you can also playback Hi-Res Audio (HD Audio) with up to 24bit/192kHz, at 4 times higher than the standard 44kHz sound resolution. Enjoy 5.1 multichannel audio playback for the most comprehensive, sophisticated experience. 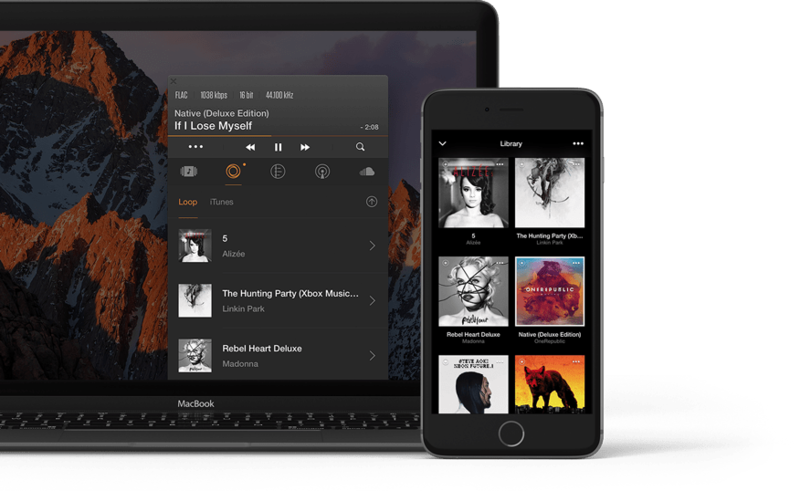 Stream all your music from VOX Premium for Mac straight to SONOS Speakers. Exclusive audio engine delivers exceptional sound quality, even on regular headphones. Recognizing the needs of true music loves, VOX Premium comes equipped with a comprehensive range of control settings and preferences. 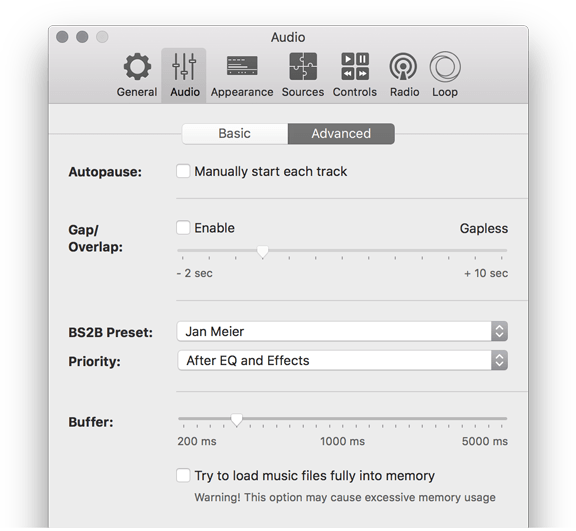 With numerous options, including gapless and overlapping mixing, BS2B, HogMode, Synchronize Sample Rate, OutPut channels setup and adding extra volume to your tracks – VOX Premium proves to be the leader among audio players for Mac. 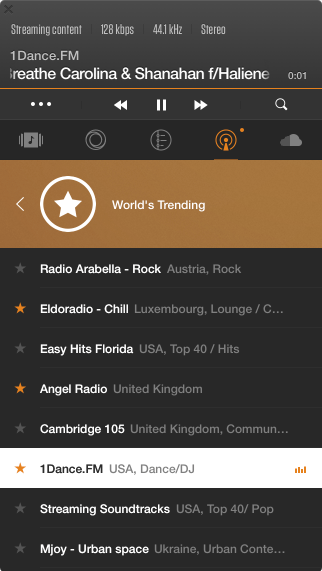 VOX Music Cloud is an unlimited online storage where you can store and manage your music collection including your iTunes library. You can access it from your Mac and iPhone anytime you want, and you can be sure that your music doesn't undergo any compression or conversion. You listen to the original quality of your audio files, regardless of their formats. All your music. Maximum fidelity. Anytime, anywhere. With VOX Premium, it is possible. 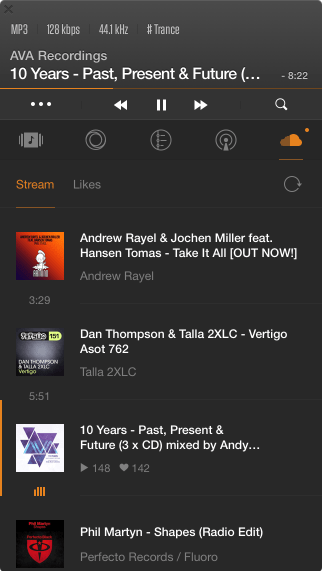 VOX Music Cloud is available exclusively for VOX Premium subscribers. 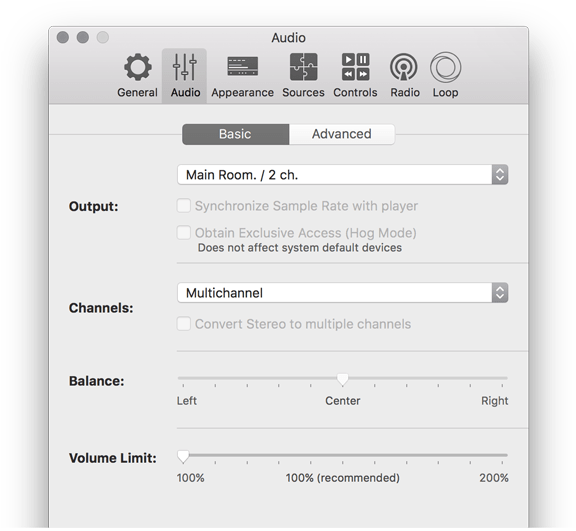 Sync your music between your Mac and iPhone. No Formats Conversion. FLAC stays FLAC!